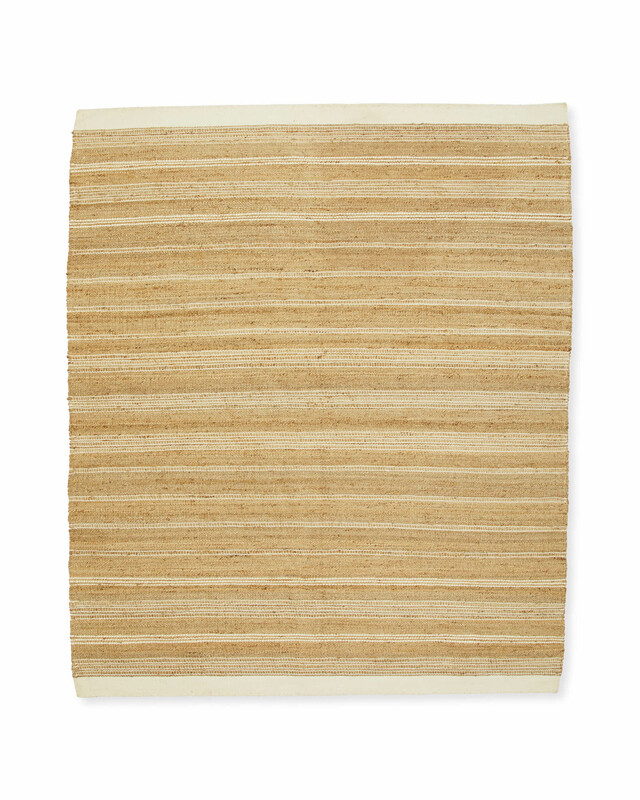 Wheatland RugWheatland Rug, alt="Wheatland Rug, "
Print With its blend of jute, cotton, and wool, this brings natural texture and that beach house look we love. 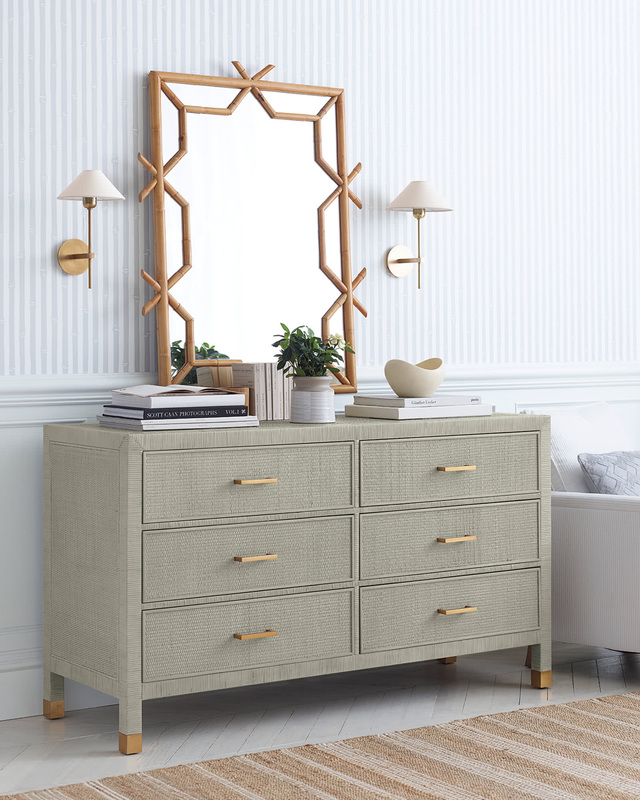 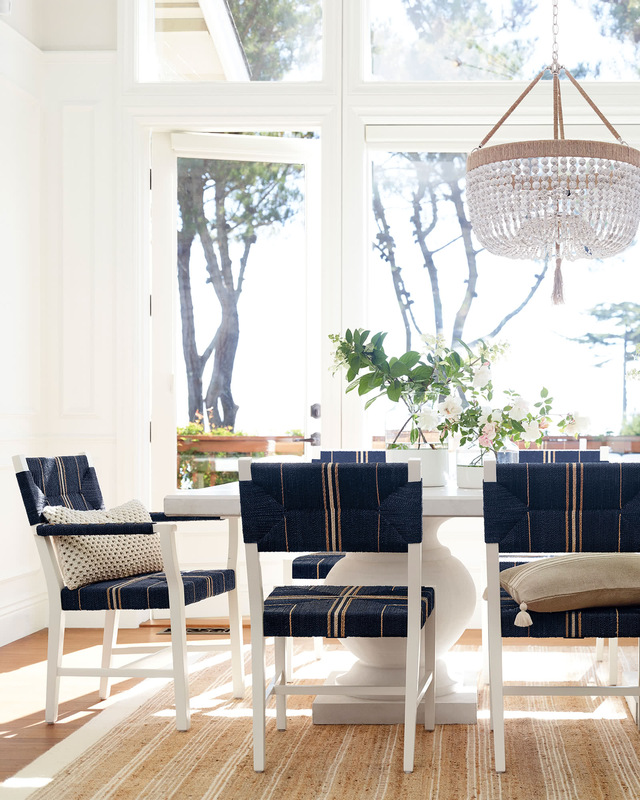 The subtle variations in tone create a striped pattern that doesn’t overwhelm – a reliable neutral that can ground a room you want to fill with color. 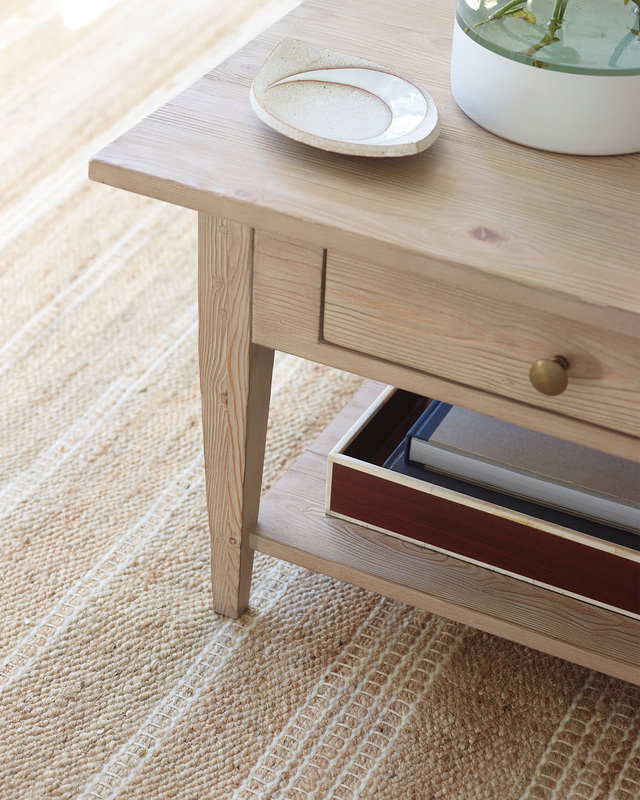 Woven by hand, no two will be exactly alike, only enhancing the rug’s lovely character. 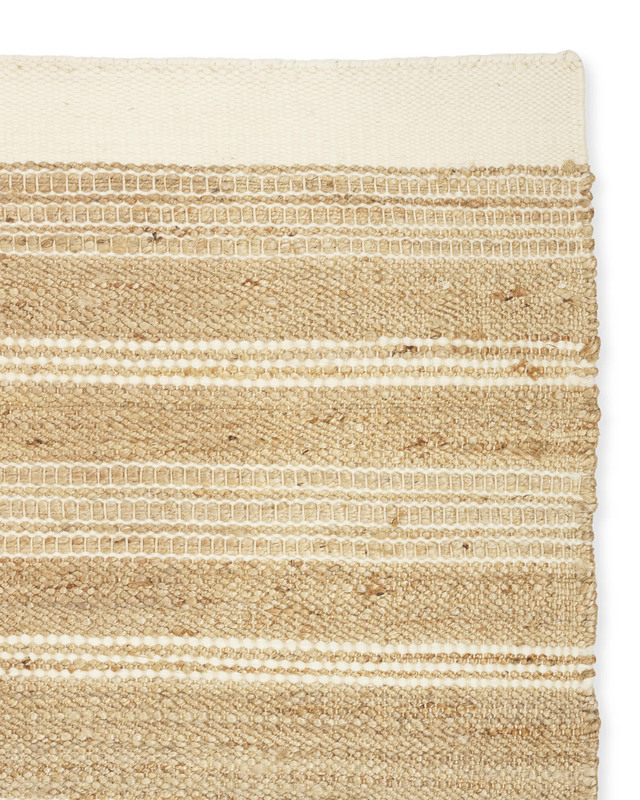 79% jute, 12% wool, and 9% cotton. 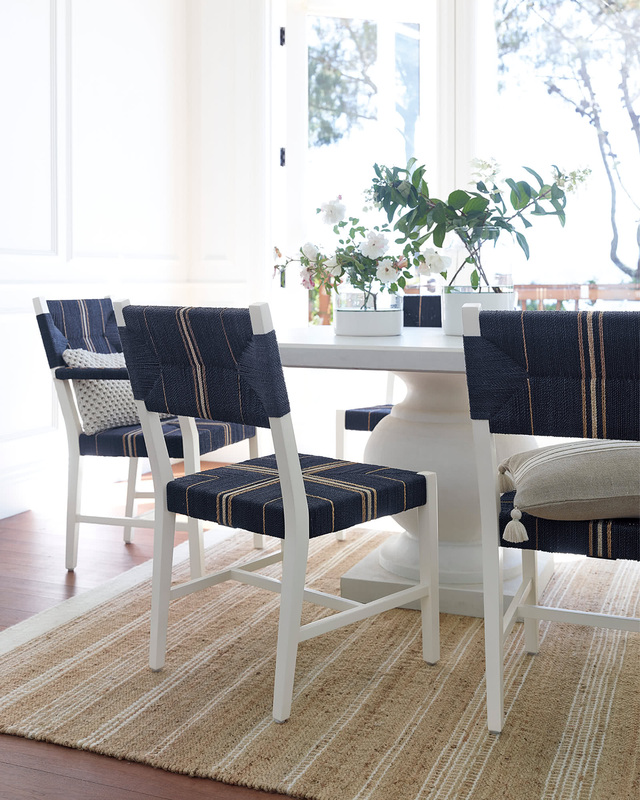 Woven by hand in India.